We have updated our retail area. New additions to our retail area bully sticks, Buddy Biscuit dog treats, West Paw Design Dog Toys, kongs, himalayan dog chews, tirebiter toys and Seresto Flea & Tick Collars. Spring Break is April 11th-21st and Easter weekend is April 18th-21st . 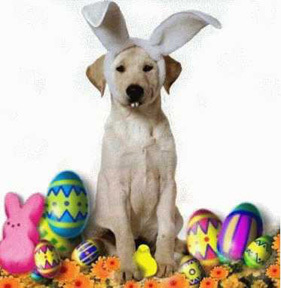 Schedule your pets reservation soon. 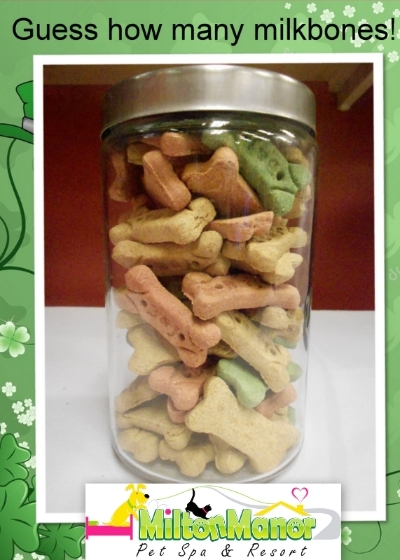 Like Milton Manor Pet Spa & Resort on facebook, then guess how many milkbones are in the jar at Milton Manor’s Facebook Page. 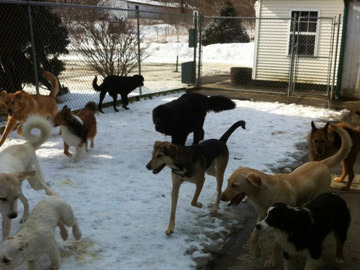 The winner will recieve a Milton Manor Pet Spa & Resort gift basket. Winner will be chosen on 3/17. We also carry O’Tom tick removers, capstar tablets and knockout area treatment. Contruction is set to begin in March and will be ready mid 2014. More updates coming soon!